Special session is winding down, and lawmakers appear to be zeroing in on a compromise. 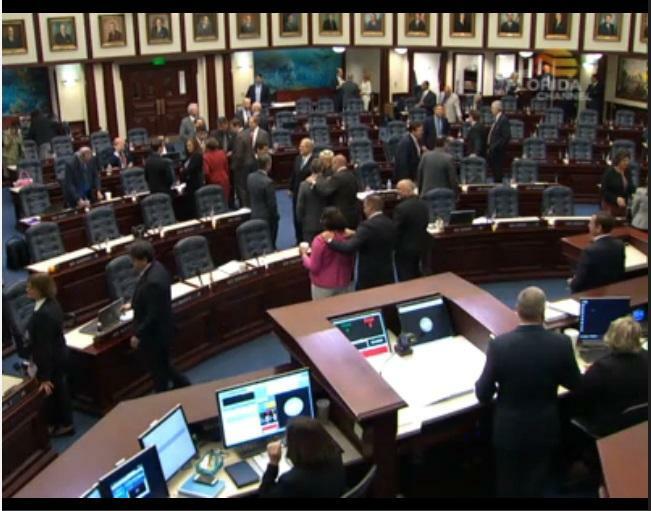 Wednesday was a busy day for lawmakers at the Florida Capitol. The Senate passed its draft of the state’s congressional borders, House lawmakers left the door open to compromise, and Democrats argued for an independent commission when the state takes its next crack at redrawing the map. During floor debate Tuesday, some House lawmakers took exception to the Senate’s efforts to alter staff-drawn congressional borders. But Wednesday Sen. Tom Lee (R-Brandon) defended his chamber’s actions. Lee authored the revisions added to the so-called base map passed out of the House earlier this week. 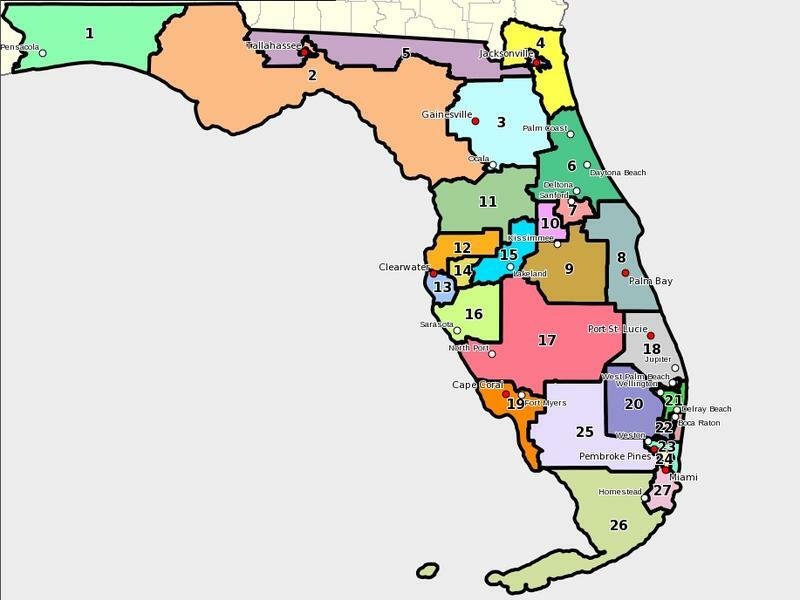 Now the House and Senate redistricting committee chairs are looking for middle ground. They got their first chance to haggle over the state’s congressional borders Wednesday afternoon. And perhaps surprisingly, the bitterness and acrimony that has characterized relations between the chambers all year may be giving way to cautious optimism. 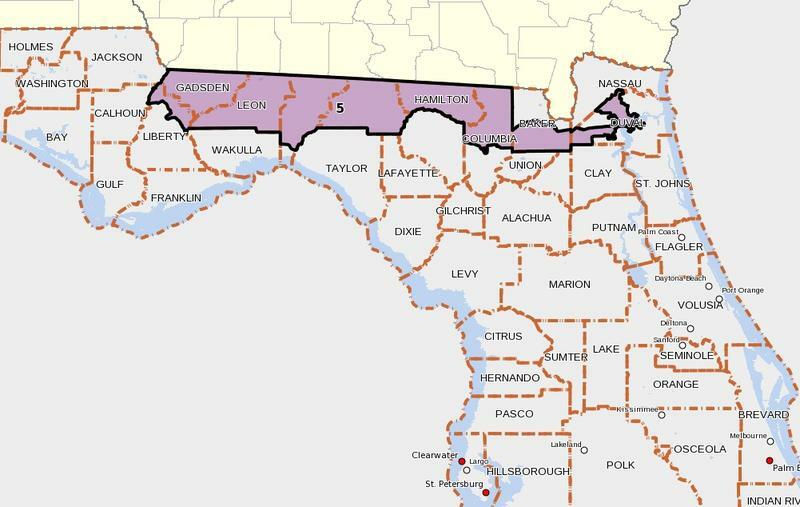 House Select Committee on Redistricting Chair Jose Oliva (R-Miami Lakes) says his members might be willing to take up a Senate proposal making a handful of changes to Tampa Bay area congressional districts. But Oliva remains cagey, noting the House wants to be sure the changes will meet constitutional muster. Meanwhile, House Democrats are calling for an independent redistricting commission. Hollywood Democrat Evan Jenne has already filed a bill for the 2016 session. Democrats say discontent across the aisle shows the process needs to be changed, but so far there’s been scant support for an independent commission among Republicans. If passed, Florida would join states like California and Arizona with similar agencies. The Florida Supreme Court is the target of some rather vitriolic criticism from state lawmakers, but one Republican says that anger is misplaced. Another may be setting the stage for further litigation. 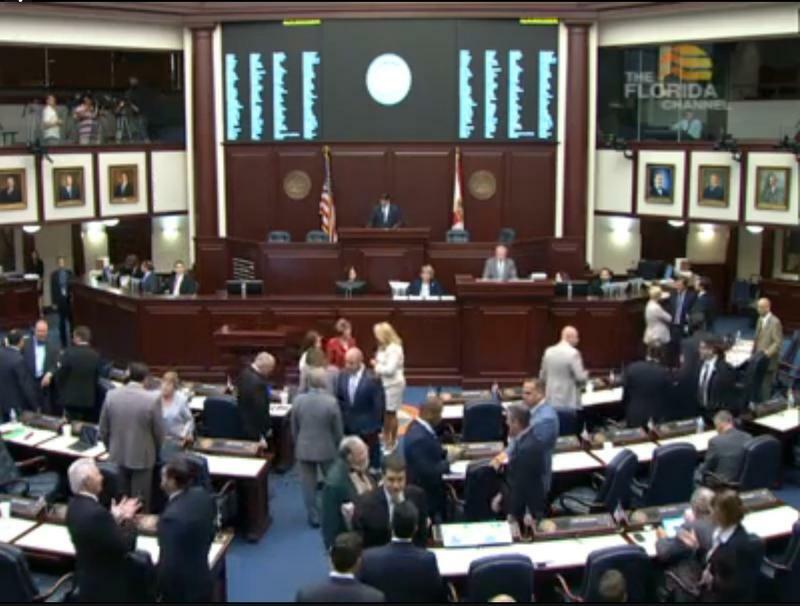 The House and Senate are following different rhetorical paths in redrawing Florida’s congressional borders, but so far their proposals are pretty similar. Lawmakers got back to the grind Monday reworking the map. The Legislature has wrapped up its first week of special session, and if there’s one unifying theme it’s dissatisfaction with the Supreme Court. 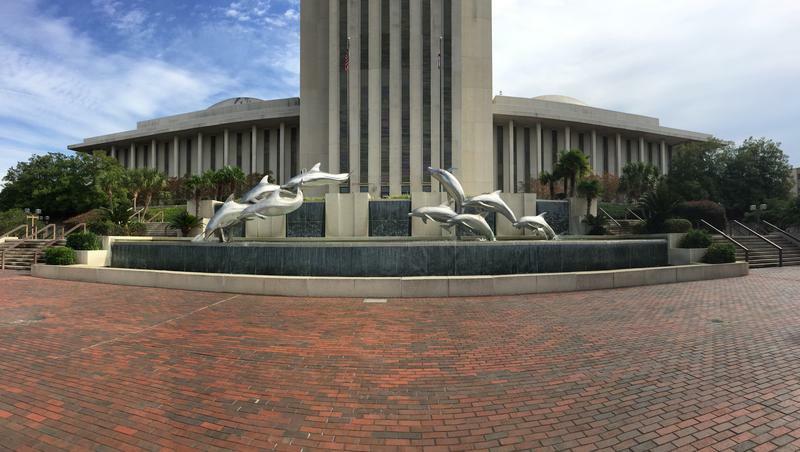 At least one state lawmaker loves Florida’s congressional borders just the way they are. But committees from both chambers of the state legislature began hashing out revisions Thursday. 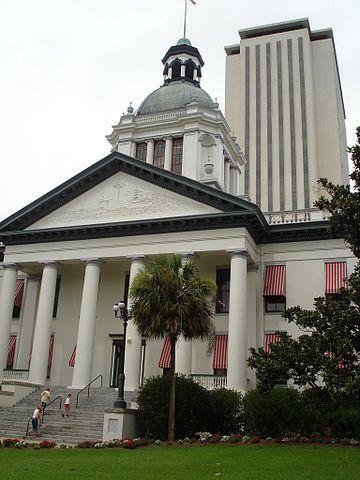 Florida legislative staff members responsible for crafting the first draft of congressional borders took questions about their work Tuesday.